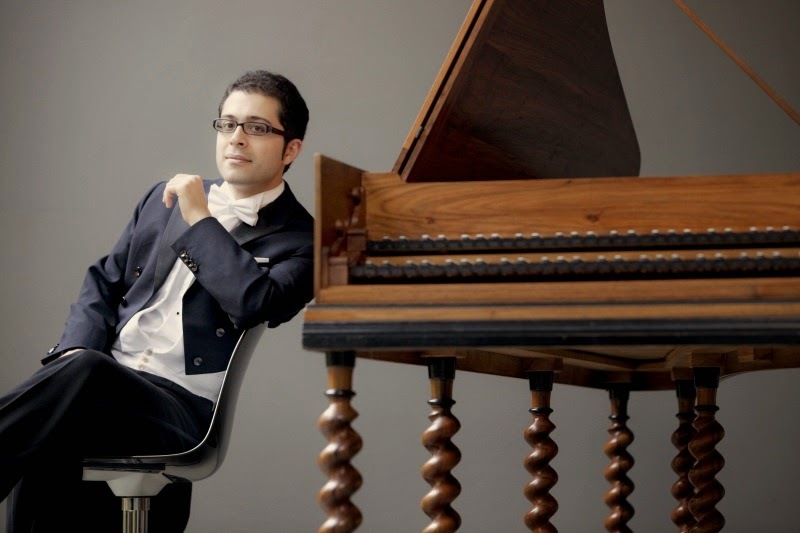 Harpsichordist Mahan Esfahani has been appointed Professor of Harpsichord at the Guildhall School of Music and Drama (GSMD) and will join the staff from Spring 2015. Esfahani will give a recital at Milton Court Concert Hall on 27 April 2015 as part of GSMD's Faculty Artist Series, also in this series Iain Burnside is joined on 14 January 2015 by GSMD alumni Roderick Williams and Victoria Newlyn for Brahms's Die schone Magelone with a new linking narrative by Burnside. GSMD's Spring 2015 season also includes a recital celebrating pianist Joan Havill teaching at GSMD for 35 years. Joan will be joined on the platform on 17 February 2015 by former pupils, pianists Paul Lewis, Serhiy Salov, Chenyin Li, Stephen de Pledge, Ruya Taner, Sa Chen Tom Poster and Lucy Parham. The school will be presenting the stage premiere of Malcolm Arnold's The Dancing Master as part of a double bill which includes the UK stage premiere of Donizetti's I pazzi di progetti. 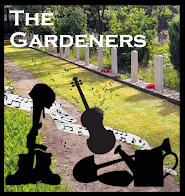 The productions run from 2 March 2015 and are directed by Martin Lloyd-Evans and conducted by Dominic Wheeler. Inspired by Wycherly's restoration comedy The Gentleman Dancing Master Arnold's opera was composed in 1952 but turned down by the BBC as being 'too bawdy for family audiences'. 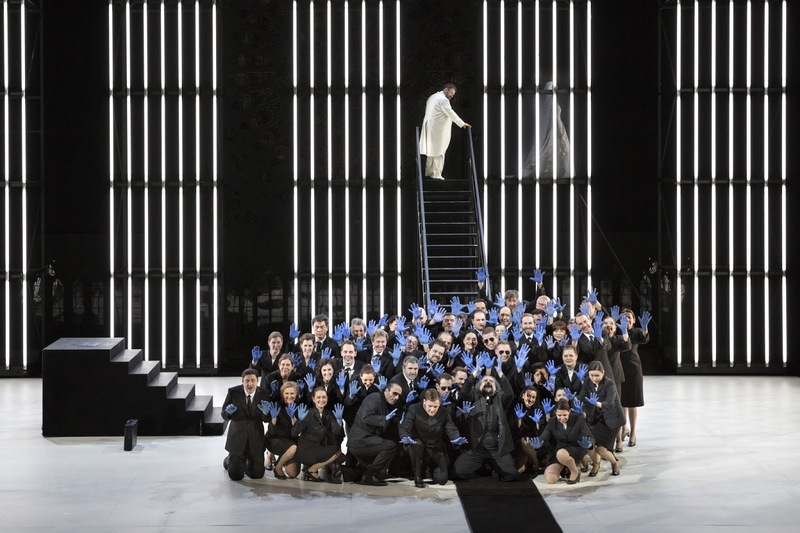 Donizetti's one-act farce was premiered in 1830 (ten months before the premiere of Donizetti's first overwhelming success, Anna Bolena) and continued to receive performances until 1845 when it was forgotten until being revived in 1977. Dame Felicity Lott, musicians from the Berlin Philharmonic, Ralf Gothoni and Joyce DiDonato will all be giving masterclasses at the school, whilst students from the school are taking part in the BBC's Total Immersion day at the Barbican, and in Covent Garden's production of Monteverdi's Orfeo at the Roundhouse. Further information from the Guildhall School of Music and Drama's website.